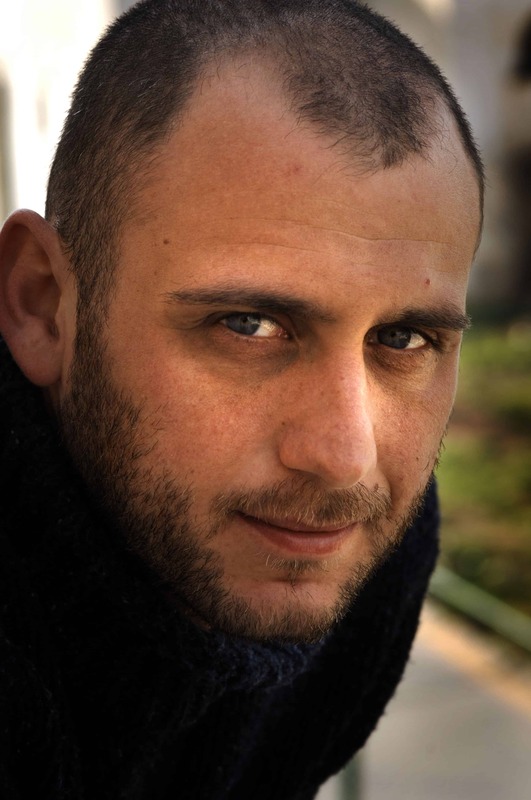 Shaul Schwarz is an Israeli documentary film director, cinematographer and award-wining photojournalist. His feature-length documentary Narco Cultura premiered at Sundance in 2013 and screened at film festivals worldwide including The Berlin International Film Festival and Hot Docs. He has shot and directed content for TNT, The Discovery Channel, The History Channel, and CNN. He is also a regular photographic contributor to TIME Magazine and National Geographic. Schwarz is based in Brooklyn, New York and is currently producing short film content for online publications while completing his third feature-length documentary. He is the founder of Reel Peak Films.